Can this freedom heal the pain and bring my boy back to me again? Can your freedom heal the pain and bring my boy back to me again? Download printable version of this lyrics (PDF). 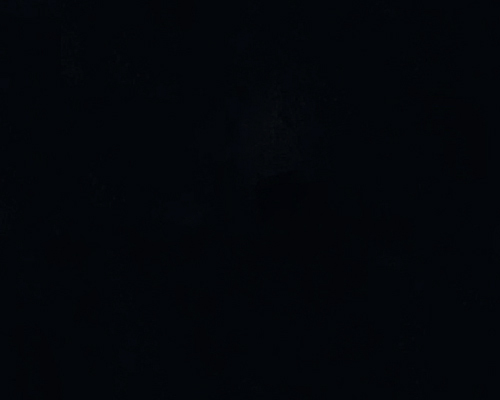 Your browser does not support the audio element. Upgrade your browser to Internet Explorer 11 or later. All sound clips, album covers, and photos scanned and/or taken from original CDs are copyright of Chris de Burgh and property of respective authors, artists and labels. The Word "I Love You"
Find the lyrics of every single song ever released by Chris de Burgh. All songs are sorted in alphabetical order or by album. Chris de Burgh's interviews and his albums press release. This section will update whenever we receive new and interesting interviews. Find many interesting facts about Chris de Burgh, his albums, songs, and questions that are frequently asked by many fans. 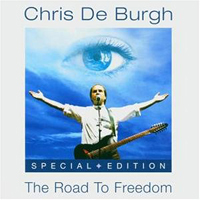 Buy Chris de Burgh CDs from online stores and get special offers such as extra discounts and free shipping.